Danny Miller is an attorney in Conner & Winters Employee Benefits (ERISA) Practice Group which has earned a national “First Tier” practice area ranking in the 2018 edition of the U.S. News – Best Lawyers® “Best Law Firms” list. 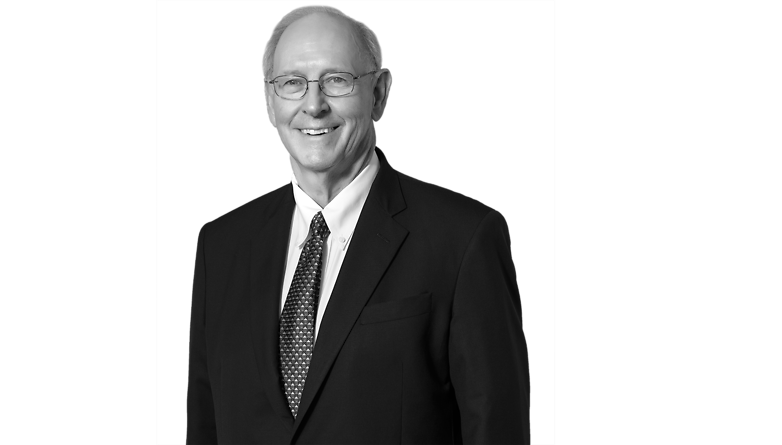 He has been practicing in the employee benefits area since 1974, coinciding with the advent of ERISA. For most of that time, Mr. Miller has advised numerous church denominational benefit plans and programs, large independent churches and religious nonprofits on a variety of employee benefit issues peculiar to this niche area of practice. Because of this client base, he has significant expertise in working with church retirement plans of all types, be they 403(b) tax-sheltered annuity plans, 401(a) qualified church plans or nonqualified or section 457 plans adopted by churches or church institutional employers, like church affiliated colleges, universities, hospitals and nursing homes. Mr. Miller has also on occasion assisted employers in preparing and analyzing RFPs on retirement plan administrative services.